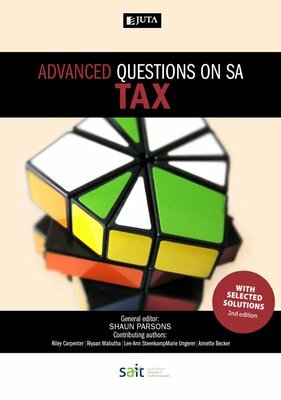 Advanced Questions on SA Tax is the second of two publications designed together to provide comprehensive tutorial coverage to taxation students over a two-year basis. This book covers advanced topics and integrated questions. Its complementary publication, Questions on SA Tax, covers foundational topics and those typically dealt with in the first year of tax study. This tutorial book includes questions and selected solutions on South African income tax, estate duty and value-added tax. Up-to-date questions are graded, allowing students to develop their abilities from an introductory to an advanced level. A selection of tutorial solutions is included in the book, and solutions to all questions are provided to lecturers at prescribing institutions. Mark plans are allocated to solutions.